I’m compelled to share about empathy and compassion. Current events that are pushing the boundaries of being human and how we treat others in today’s world, 2019…. 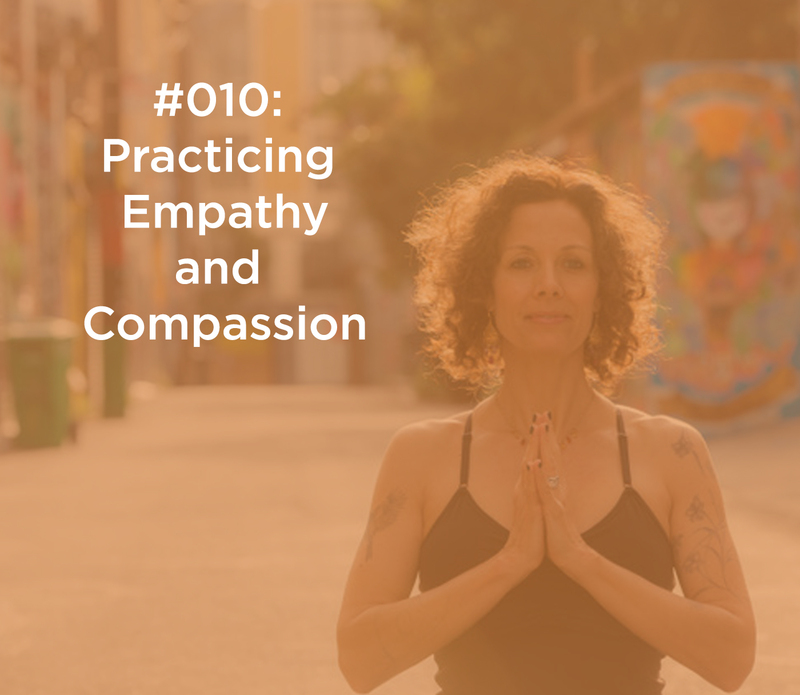 Please leave me your comments and thoughts and let’s keep talking and let me know what compassion and empathy look, feel, and act like in your life. Thank you for listening to this episode and sharing if you believe it would serve another person you care for. 009: Meditation Truths with Jeanie Manchester 011: Is Busyness A Spiritual Path?